It’s been a busy week here for Portugal, as the Algarve is #1 for living and investment and I’m just back from a bustling Your Overseas Home show in Birmingham. 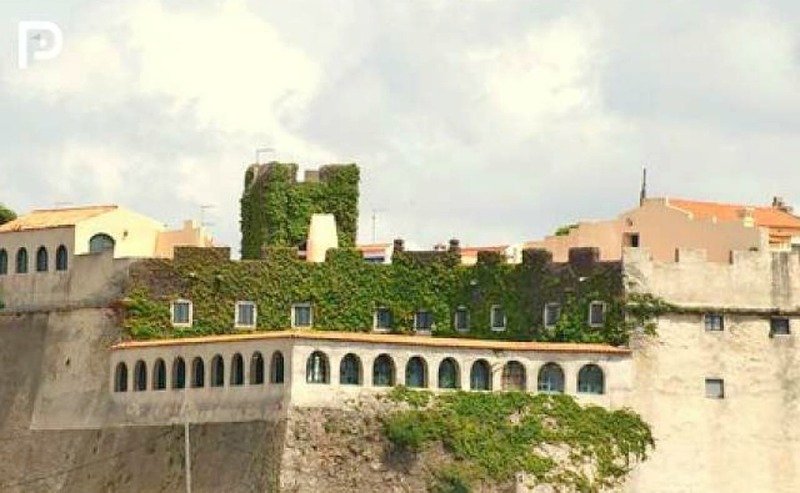 Also this week, they say an Englishman’s home is his castle, and we think that still holds in the Algarve, as the 15th-century Milfontes Castle comes up for sale on our portal. What we’ve known for a long time is official: a new poll by Live & Invest Overseas has placed the Algarve as the top spot to live and invest in in 2019, beating even heavyweights like Bali! Sunny weather, affordable property and a high proficiency in English have all helped to make the Algarve #1 for living and investment. 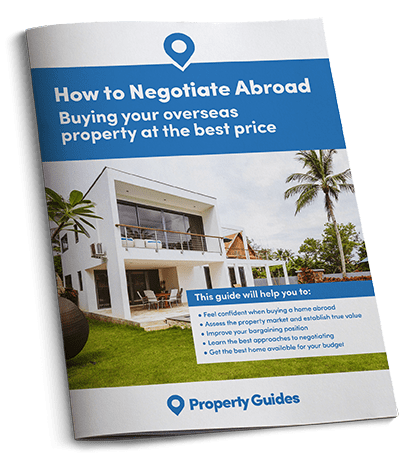 Don’t be concerned about Brexit – find out how you can live here even in the event of a ‘no deal’ with our Guide to Living in Portugal After Brexit. The report cites our 3,300 hours of sunshine a year, and our comparatively mild climate, warm but not scorching, as well as our sheltered position from weather extremes. The region also scores high for the widespread proficiency in English among locals, and the ease of residency. The golden visa programme, whereby you can get permanent residency on investment of €250,000 in property, must have helped. I’m just back from a busy weekend at the Your Overseas Home show in Birmingham helping many of you take that next step on your journey to buying your dream Portuguese home. We had a fantastic day, with so many experts on hand to give advice on property from the Algarve right up to Lisbon, Cascais and Porto. Our attendees made full use of our seminars, talks and workshops on the buying process, legalities, and even how to safely get their money across – despite Brexit’s impact on the currency markets. Our presenter, Hayley, was busy interviewing guests and exhibitors throughout the day, and we saw some great engagement on Facebook from those of you who couldn’t make it. To the left, Abbie from IAD Portugal explains why ‘the door of Portugal will always be open’, no matter what happens with Brexit – and lets us in on her favourite property hotspots in the Algarve. If you couldn’t make it to Birmingham, don’t miss your free tickets to the upcoming Your Overseas Home shows in Chester, Harrogate and Epsom while they last. …even in Portugal. We’ve some fantastic properties on our portal, for all budgets, from beachfront apartments to luxury villas on the Silver Coast, but this really is something quite special. The fifteenth century Milfontes Castle, once owned by Dom Luis de Castro e Almeida, is for sale on our portal! Click on the image to view the castle on our portal. This breath-taking property was completely refurbished in 1998, and boasts seven bedrooms, a courtyard, a double kitchen, roof terraces with panoramic views – oh, and ramparts dating back to the Spanish occupation. Not only that, but it’s right on the waterfront and within walking distance to the beach. If your dream of a new life overseas involves sitting out in the sun eating delicious food, then you’re in the right place! Portuguese people eat the most fruit in Europe, after the Italians, with 81% eating a portion every day. No wonder with the fantastic local fruit we can get here. We also have the fourth highest daily consumption of vegetables – testimony again to the healthiness of the Portuguese diet. Download your free Viewing Trip Guide to find out how to make the most of going to see properties in Portugal. And, our food shopping will soon be good for the environment, too, as supermarket chain Continente trials cotton bags instead of plastic ones for fruit and veg. The market in Silves is also set to get an €800,000 upgrade, with the council seeking tenders for a complete renovation. Portugal has approved no-deal legislation to protect expat rights after Brexit. The law provides for a continued access to healthcare and education for those already resident here before the exit date. Residency rights are preserved, with a transition period to apply for a residency permit up to 31 December 2020. For non-residents, healthcare access will continue until 31 December 2020, and costs will be supported by the SNS (Portuguese NHS). As for driving licences, these will need to be exchanged by 21 December 2020. Should you invest in Lisbon or Porto?